centres, builders, sports clubs and anywhere where fine turf is required. 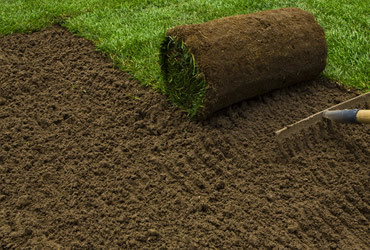 fresh to order every day to ensure that our turf has the best start possible when laid. and overlooked by the fabulous Yorkshire Wolds. need, whether from the rough or a smooth as silk green. mind. Our Turf is designed to be durable hard wearing and easily maintained. turf for your the our range of sports turf is exactly what your require. can lay your turf and are here to help ensure your turf is long lasting. of your lawn or volume of topsoil required. 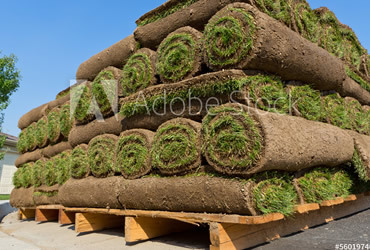 We can deliver your Lawn turf order direct to your door. When your turf arrives you may wish to lay it yourself, our guide will tell you how. Welcome to Fineland Turf we are based in Sherburn, North Yorkshire. Fineland Turf has been producing the highest quality turf available since 1985. Sherburn boasts some of the most fertile soils in the country for growing high quality turf. Sherburn is nestled in the Vale of Pickering, protected and overlooked by the fabulous Yorkshire Wolds. Fineland turf is available to the public, landscape contractors, garden centres, builders, sports clubs and anywhere where fine turf is required. 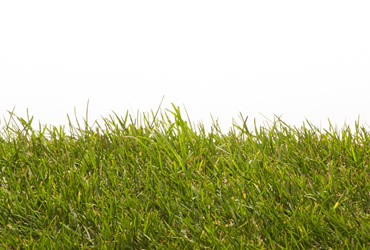 Lawn turf is a natural climate change fighter. It gives sanctuary to micro-organisms and produces oxygen all year round through photosynthesis. Many people are converting back to laying turf again as lawns are excellent for the whole family, especially for children and pets. Fineland Turf not only produces fine turf, but also high-quality graded topsoils and fertilisers'. Fineland Turf is one of the founder members of the TGA (Turf Grass Growers Association), the internationally-recognised UK body dedicated to setting quality standards for the turf industry. Fineland turf exceeds the TGA minimum standards for quality. At Fineland Turf we offer a full range of cultivated turf, including our most popular 'Majestic' and our premium 'Regency' turf . A combination of 25 years experience, excellent products and a hands on approach to business has resulted in outstanding customer satisfaction and feedback. 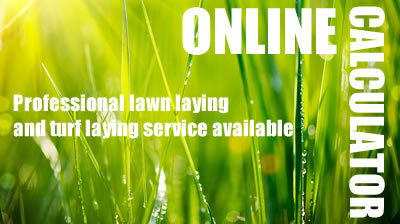 Fineland Turf offer a complete, professional lawn laying and turf laying services including lawn care and maintenance. 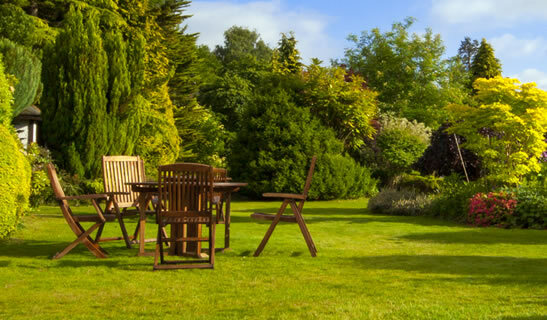 Our team of expert garden landscapers have been working since 1985 laying gardens and grassland areas and will offer expert advice and materials to make your lawn keep it's sheen long after we have gone. The right choice of compost and topsoil can make all the difference between your projects success and failure. Our ranges of topsoil come in 3 types to help you choose the right type for your garden or landscape project. 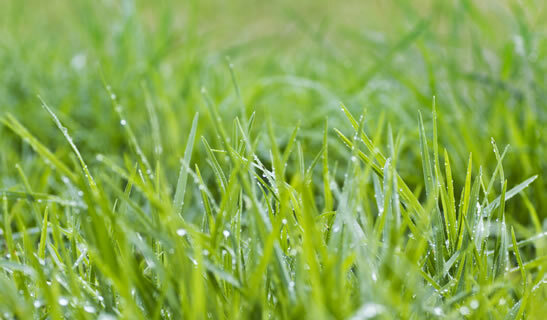 Keep your grass looking good as the day it was first laid with our specialised season specific range of fertiliser for your lawn.